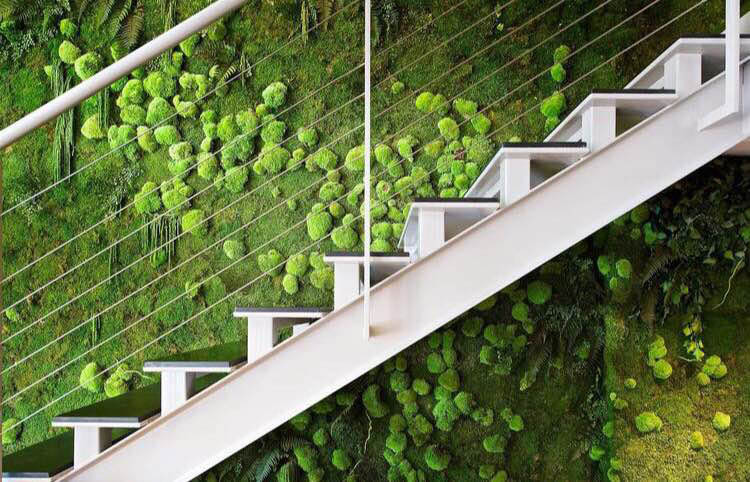 Luxury Green wall systems in uae and Preserved Green Walls from Desireign are from Italy, where it is handmade and are being preserved using patented natural technique. 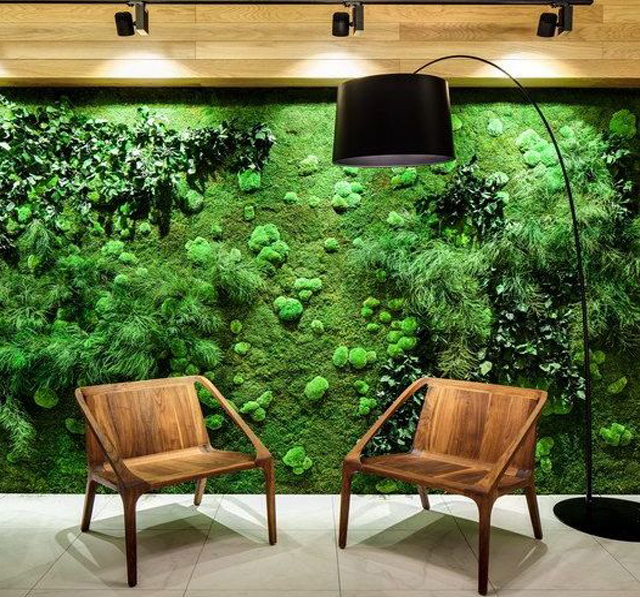 assemblage of various plants and trees on a vertical surface brings beauty to the indoor and thereby sets a fresh trend towards décor. 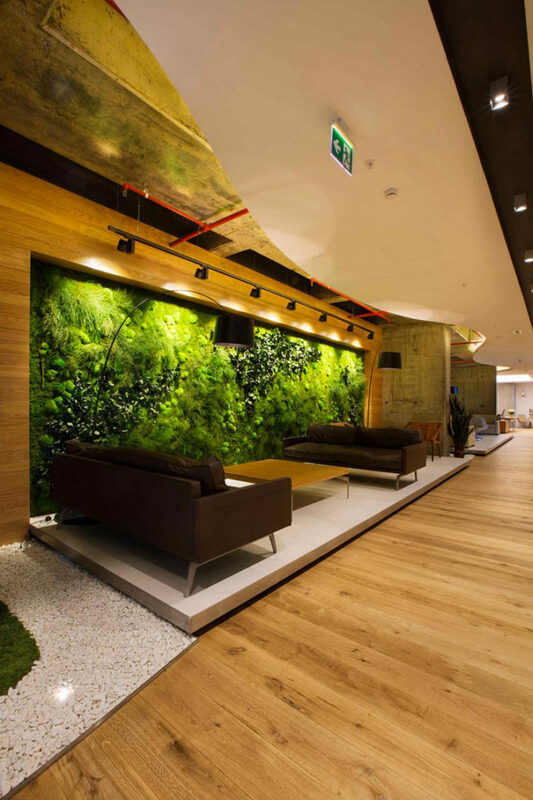 These preserved Green wall systems in uae requires zero maintenance. 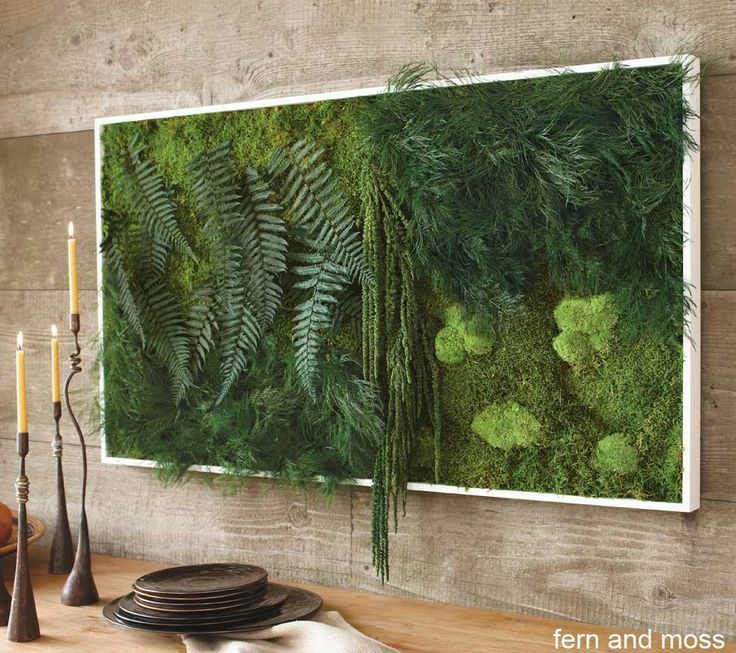 Install these and forget about how to keep it neat, though bringing the best out of it to the indoors for years to come. 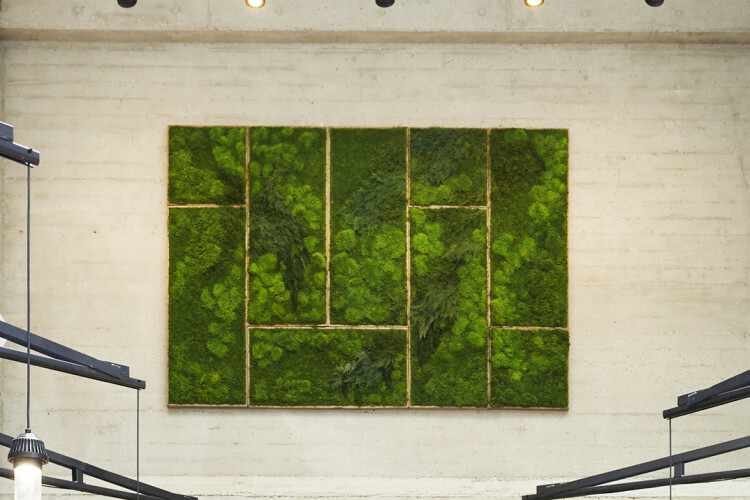 Since the plants and moss are naturally preserved, they require no soil, watering or sunlight at all. 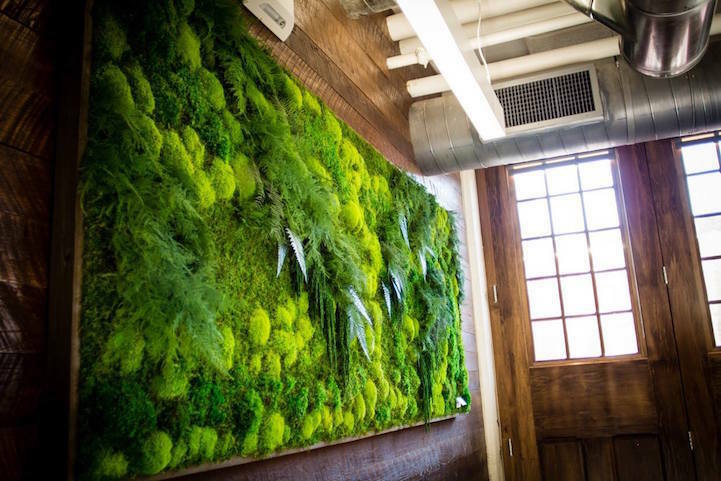 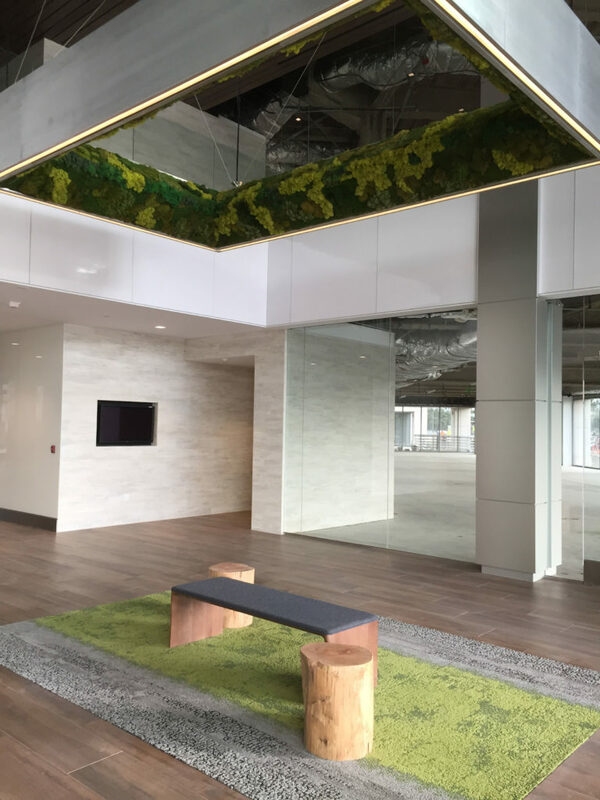 Luxury preserved green walls from Desireign boasts of an assortment of over 50 plant types, from which completely customized designs are flawlessly possible. 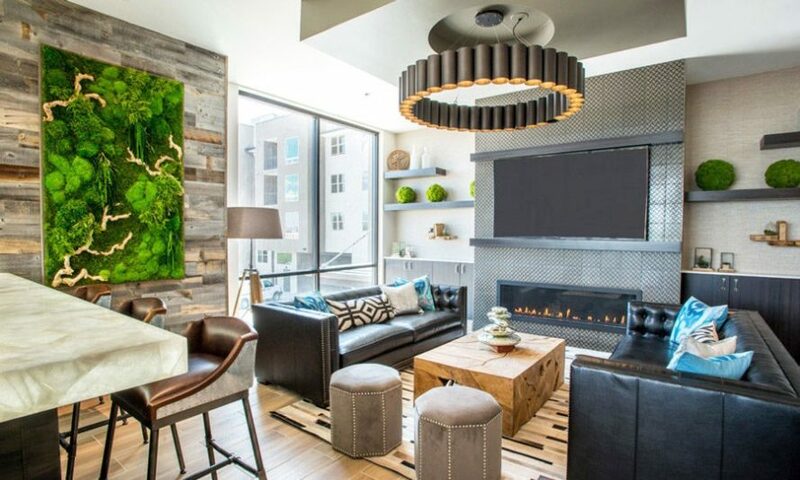 All our works are approved by the respective Ministry of Environment, and are curated accurately according to the order placed. 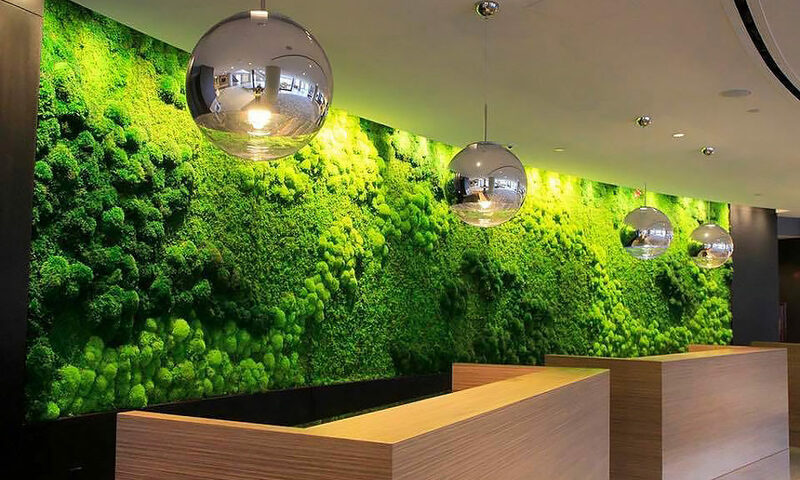 Green wall systems in UAE, where the climate makes most gardening impossible, can instantly add aesthetic and ambience to your office or home. 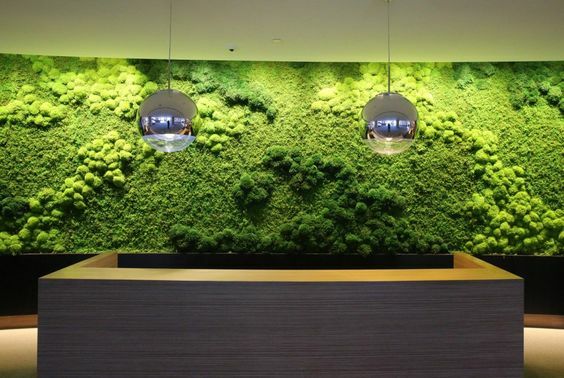 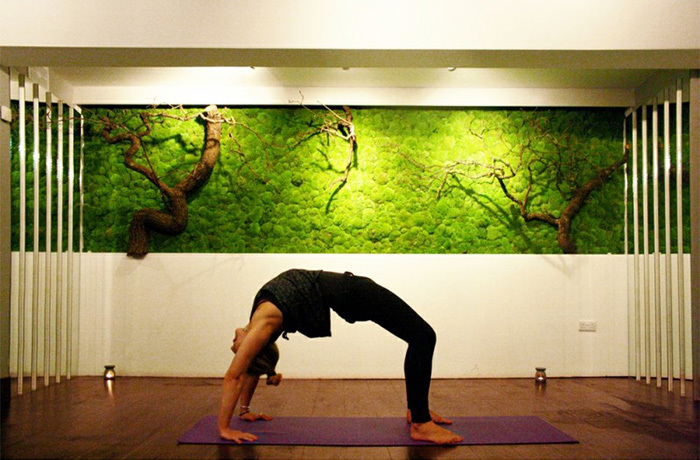 The preserved moss walls in UAE can also be customized with a wide assortment of plants.